Academic excellence is the goal of any educational institution. We aspire to nurture exemplar scientists, doctors, economists, businessmen and the leaders of tomorrow through our extensive academic programs. We pride ourselves on producing commendable results consistently. Value Formation and Discipline is the strongpoint of Creative British School. The School Management select students that qualify and are outstanding in their academics and behaviour to be part of the Student Office leadership team. With this they develop the sense of responsibility and dedication to their second home. 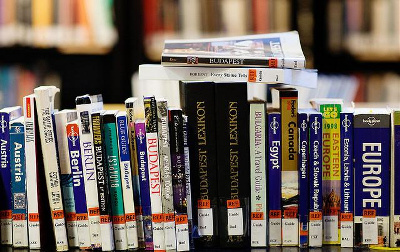 Our school library is a workplace suited for quiet reading and self-study. It is compose of three sections. The first section is the English section wherein you can find the resources shelves, story shelves and CD’s. 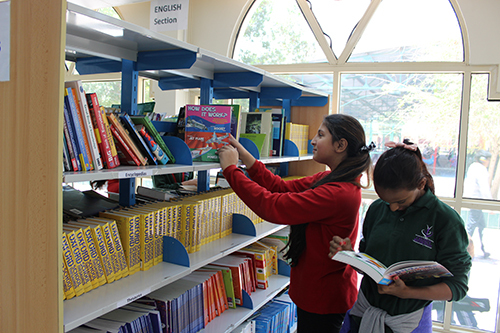 Creative British School is a thriving British School located in the centre of Musaffah’s commercial area. A member of the PACE education group, CBS offers high quality education to over a thousand students aged 3.8 to 18.